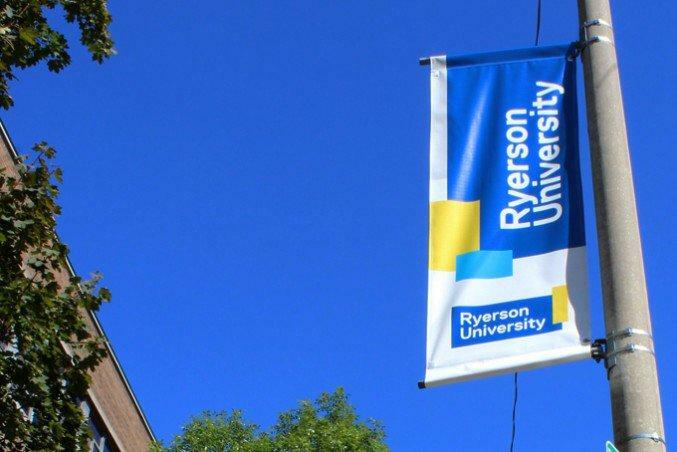 The students of the Ryerson architectural science department approved Arc.soc to represent their department. Now that the newly ratified society has gained official group status, they have big plans ahead. From March 14 to 17, 115 ballots were cast by students. Eighty-two students voted yes, 32 voted no and two voters declined to vote for or against the society and its semesterly fee of $50. Arc.soc, founded by co-presidents Naveed Khan and Shivathmikha Suresh Kumar, is meant to enhance opportunities and experiences for architectural science students. Kumar added that going forward, they want to ensure all architectural science students know they can run for a position in the society. “We want to establish continuity, so we were already publicizing elections for the coming week,” he said. Students are eligible to run for the position of marketing associate, events associate, projects associate or the principal of the team of associates.